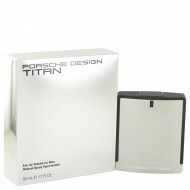 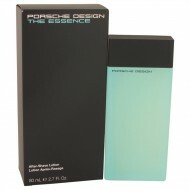 Enjoy the energy of Porsche Design Titan any time at all. 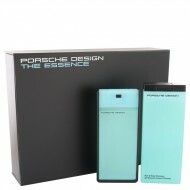 Introduced by the design house of Porsche .. 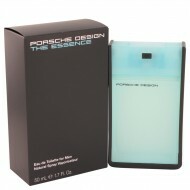 Created by perfumers Anne Flipo and Bruno Jovanovic, this is a contemporary, chic scent for men that..